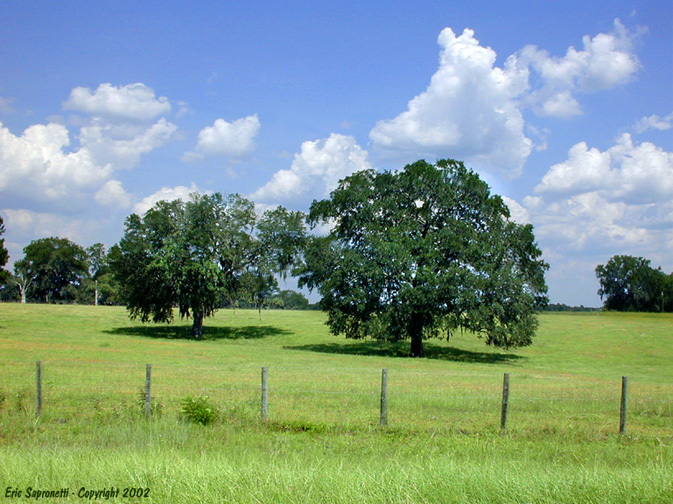 A country drive in the Tallahassee area will lead you past many pastoral scenes like this one! To download this image, first open the larger, more detailed version of this image. Then right click on the image and save it on your computer.